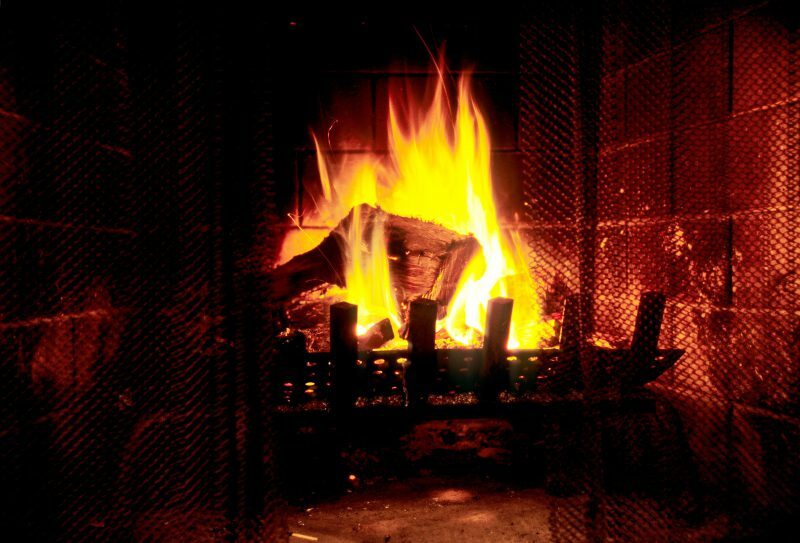 Wintertime is the best time of year to warm up by the fireside with some hot cocoa while watching the snow fall outside. Our Homes of Distinction Program has some of the most amazing homes you’ll see throughout our eight market areas, with features as unique as the properties themselves. So, gather with your friends and family and browse some of the most “Phenomenal Fireplaces” we have to offer! Follow the stamped concrete driveway of this private estate to the custom, all stone residence. 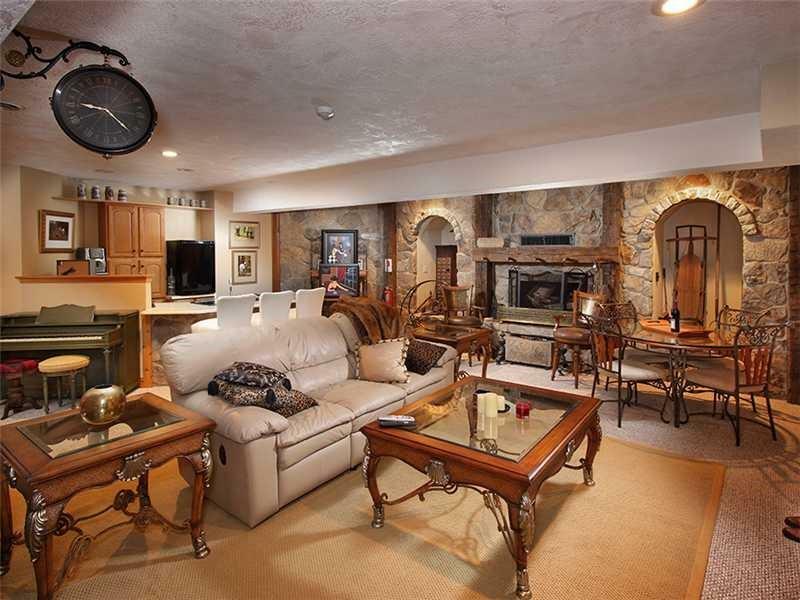 Relax in the game room in front of the fireplace and enjoy a drink from the wet bar! This home has incredible views of Ligonier Valley and even includes a hot tub. This fireplace is just as unique as this amazing home. A custom-built manor on over 2 acres of land, this home is a true work of art. 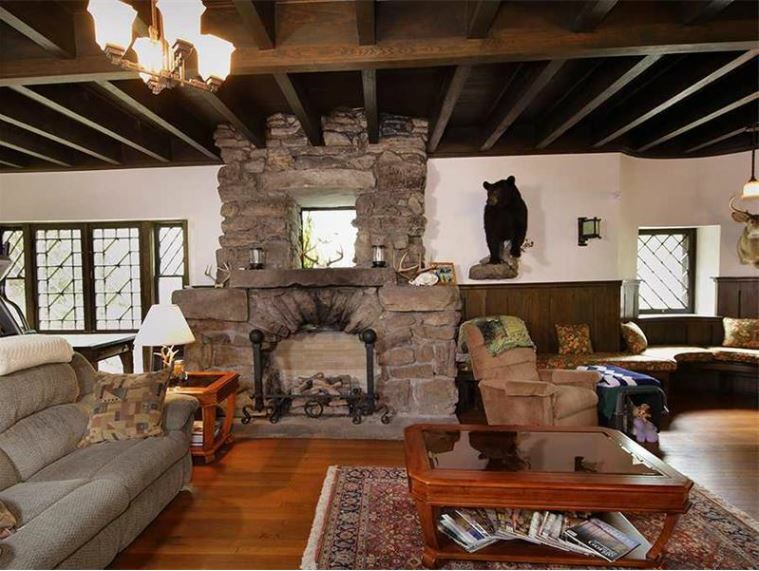 It has all the amenities you could ever want, including a phenomenal fireplace. 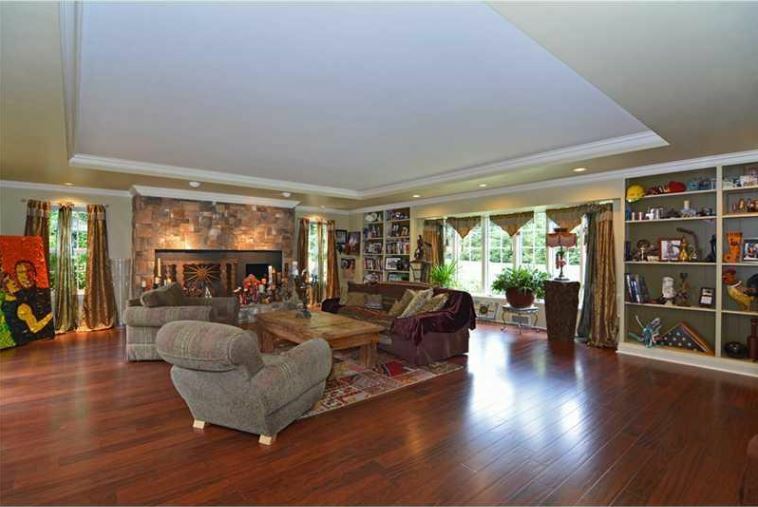 After a long day, relax and warm up by the fireplace in the game room of this one-of-a-kind home! 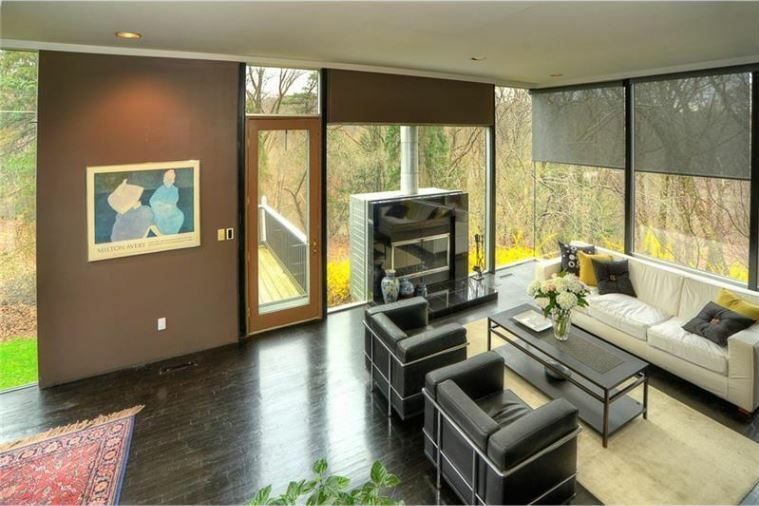 This custom-built home in the Fox Chapel area was designed by an architect. Nestled on 2.4 acres of land, it has a private lane approach. The breathtaking window walls and fireplace are the perfect place to enjoy the amazing wooded views in all directions. Charming and serene, this home and fireplace are remarkable! An immaculate estate, this home is breathtaking. The open floor plan allows for natural light all day long. Enjoy a cup of tea and your favorite book, or play a game with family or friends by the fire during the holiday season. 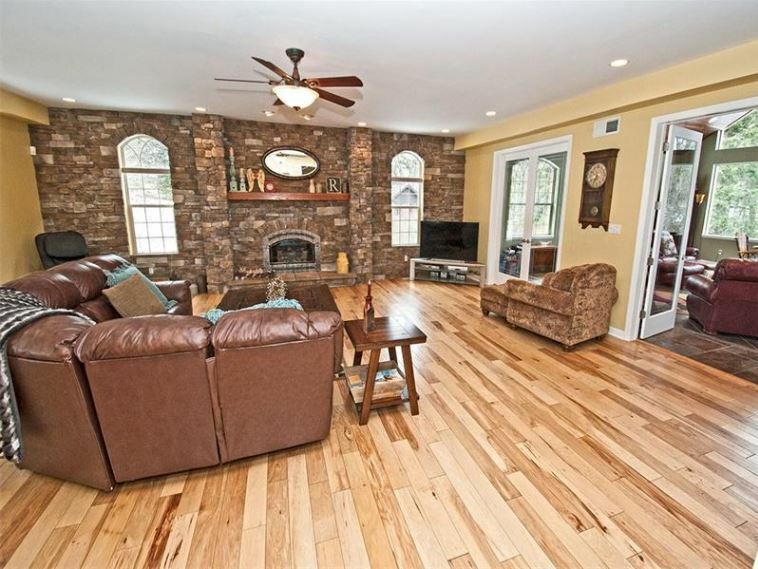 The welcoming, stone fireplace in this home is the definition of phenomenal. This magnificent, historic home on the banks of the Allegheny River seamlessly blends Victorian, Adirondack and Arts & Crafts style. When you’re done enjoying the extraordinary views, put on some fuzzy slippers, get under a warm blanket, and put your feet up in front of this exceptional fireplace. You’ll never want to leave! Want more Howard Hanna “Homes of Distinction”? Be sure to check out our other blogs featuring stunning homes including Dazzling Dining Rooms, Fantastic Foyers, and Winter Wonderlands!